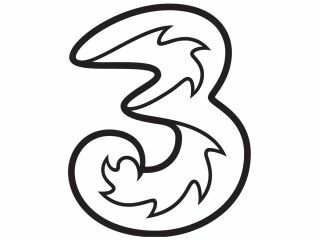 Three has announced the new One Plan, giving customers a simple amount of minutes, texts and data across all mobiles. Due to the fact mobile termination rates look likely to fall significantly in the next year, Three has jumped the gun and dropped the cost of its minutes. Ranging from £25 to £40 per month, users will get 2,000 cross network minutes, 5,000 Three-to-Three minutes, 5,000 texts and 1GB with every package. SIM only, users can get this on 12-month deal for £25, but for other handsets, such as the iPhone 4, the deal will last two years. What's interesting is this minutes, texts and data bundle mirrors the deal offered with the iPhone 4 - showing that Three believes this to be a competitive rate. The new deals are available now - so if you're in the mood, head on over to Three and fill your boots.